A youth product of Cherry Orchard amateurs in his native Ireland, Jon signed his first professional contract with Stockport County in 1998. Over the next seven years, he spent time on loan at a Bury and Grimsby Town, flirting with first team football at Edgeley Park before moving to Hartlepool United in 2005. Jon improved his scoring rate at Hartlepool but ultimately found himself out on loan again before he was allowed to move to United for an undisclosed fee in 2007. 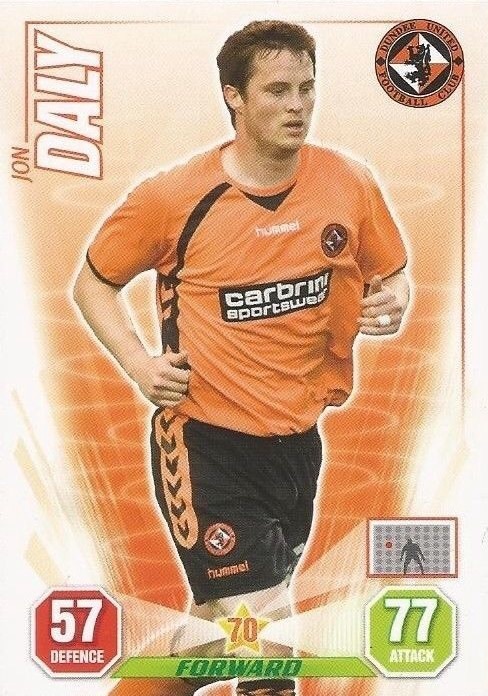 Injury hampered his first two seasons under Craig Levein at Tannadice, returning just two goals in as many seasons, and it looked as though the striker would move on. A return to the first team in 2008-09, however, saw Jon return to form and once fully fit and a regular in the line up, he returned nine goals, and thirteen the following season, finishing as the Club's top scorer in league competition. 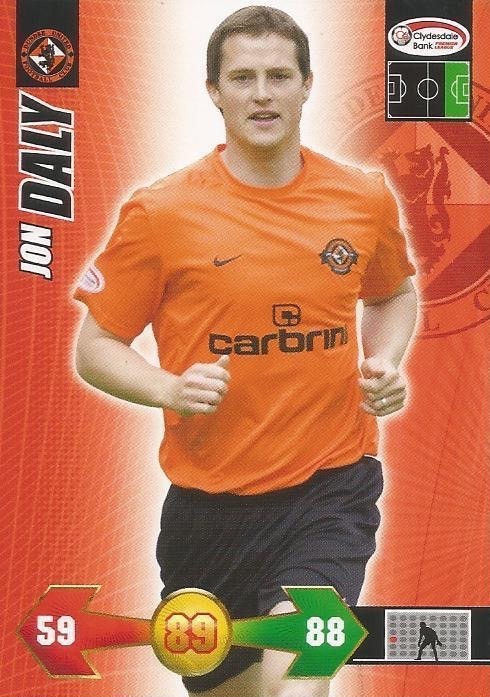 He capped off his 2009-10 season by collecting a Scottish Cup winners medal in May. The following season, he scored a further twelve goals for the Club and was named as the Club's captain, however 2011-12 was undoubtedly his most successful as a forward, returning twenty-two goals with a goals-to-game ratio of 51%. 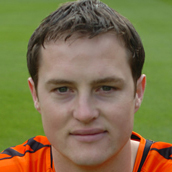 Much less prolific in his final season at Tannadice under new manager Jackie McNamara, Jon began playing as a centre half until his contract expired at the end of 2012-13, agreeing a pre-contract with Rangers on May 24th, 2013. Upon his departure, he had become the second highest scoring non-British player in the Club's history, with seventy-three goals on record. Jon was born on this date in Dublin, Republic of Ireland. Jon Daly struck a sensational injury time goal which earned United a thoroughly deserved point after an early second half Nakamura free kick had looked to be enough to win the game for Celtic. United had been the better side in the first half and had also lost Barry Robson late on following a red card. Jackie McNamara made two changes to the starting line-up which had come so close to securing a Scottish Cup Final place - losing their semi-final 4-3 after extra time to Celtic. 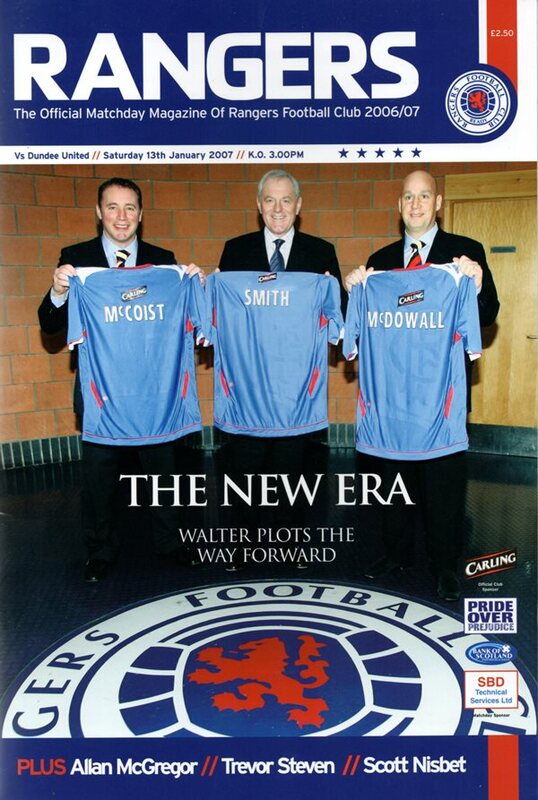 Brian McLean and Stuart Armstrong both started for United, replacing Keith Watson and Mark Millar.